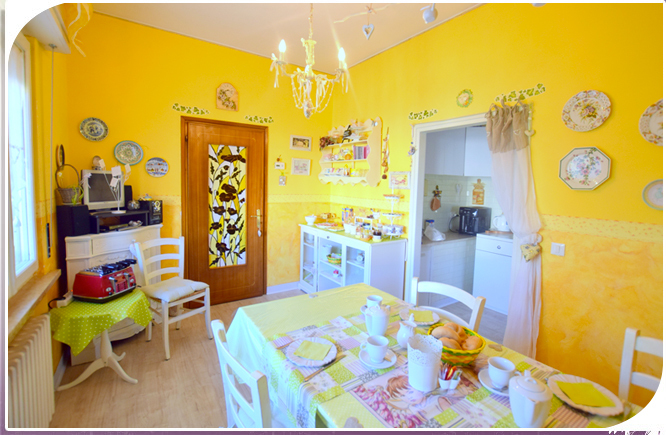 Just 700mts away from the medieval town of Lazise, in a pleasant residential area, you will find our B&B The Fairies. 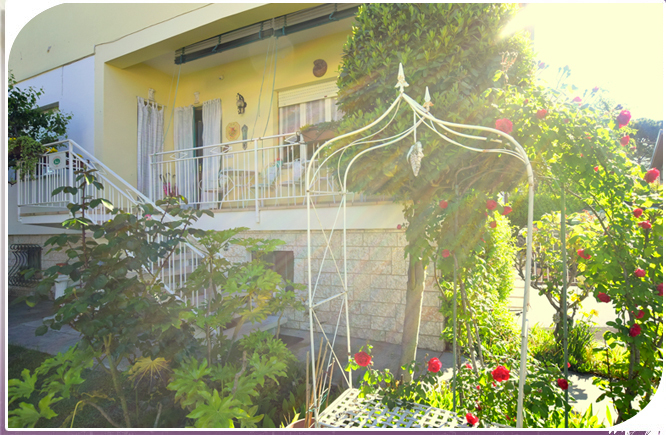 We are pleased to welcome you to our Bed & Breakfast "The Fairies" and to offer you a magical stay at Lake Garda. We have three double bedrooms each with private bathroom and a top floor apartment with independent entrance and a superb private terrace with lake view. 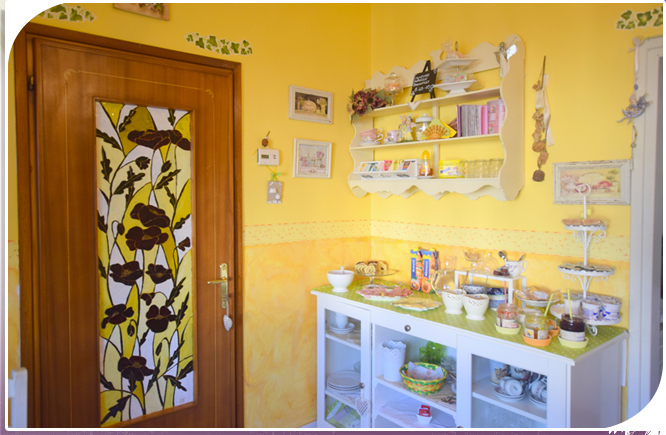 The B&B is located 700mts away from the lake and the first beach, 4km from Gardaland amusement park, 1,5 km from the Garden Spa "Villa dei Cedri" in Colà of Lazise, 8 km from the Zoo/Safari Pastrengo. Movieland is only 1,5 km away. All the major attractions of the lake are easy and just a few miles to reach. We are available to offer you support in preparing for your holiday and to provide you with any information with regards to your stay.